Lautaro Martínez was born in Bahía Blanca, Argentina, on 22 August 1997. He began his career as a defender before then switching to attack – primarily playing as a central striker thanks to his impressive pace and technique. His debut came in Argentina’s top division with Racing Club on 1 November 2015, as he replaced Diego Milito as a substitute. 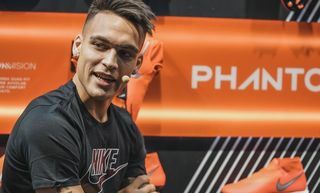 In 2017, he took part in the Under-20 South American Championship with Argentina before then being called up for the Under-20 World Cup. He scored his first professional goal away to Huracán on 19th November 2016, following it up with a hat-trick on 4 February 2016, once again against Huracán. 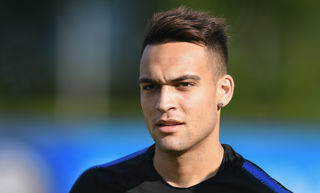 On 20 March 2018, he was called up by Argentina for the first time. 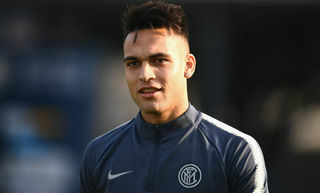 He joined Inter on a permanent deal on 4 July 2018, signing a five-year contract with the Nerazzurri and opting to the wear the No.10 shirt. 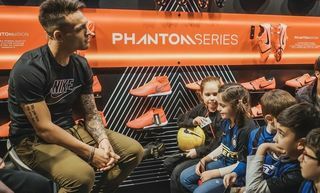 Lautaro Martinez: "We want to continue to win"